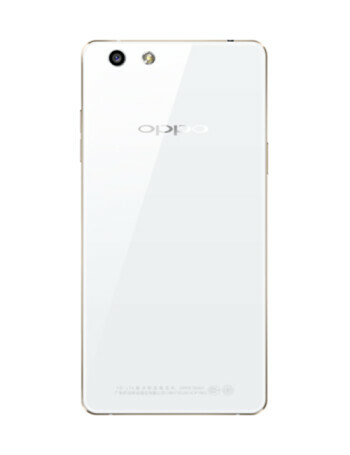 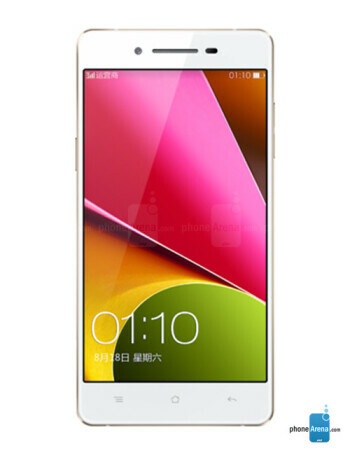 The OPPO R1S is an Android-based phone. 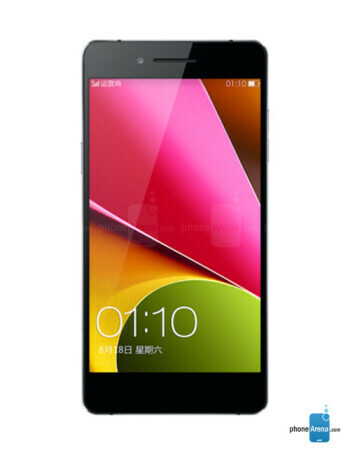 It offers a 5" display with 720p resolution, and two cameras - 13 MP with CMOS sensor on the back, and 5 MP front snapper. 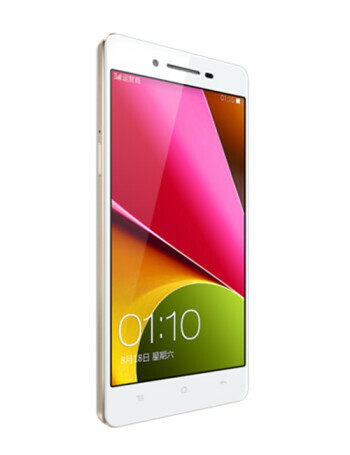 The device is powered by 1.6 GHz quad core Qualcomm Snapdragon 400 CPU, coupled with 1 gig of RAM and 16 GB of storage space.